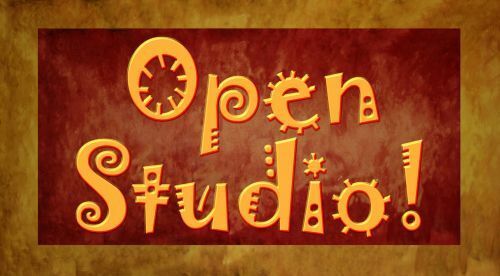 Sacramento Studio 2/27: OPEN PAINT STUDIO ~ Paint What You Want ~ All Supplies Included ~ ONLY $25! If you would like, we can sketch out one of our many painting images onto the canvas for you prior to you showing up for an additional $5. This fee is an additional charge and payable at the studio. If you would like a pre-drawn image onto your canvas, please let us know ahead of time which image you would like by stating so in the "comments box" at check out. You can view the paintings to pick from by clicking onto the "Gallery" tab at the top of our website. The Sacramento studio is for only ages 21 and up due to our licensing and California state law.